Considering the many wine competitions regularly organized throughout the world, it is hard to say which competition is the most important. Whether it is Decanter in Great Britain, which has been one of the world’s most important wine events for several decades now, or whether it is the wine competition Mundus Vini held in Germany and tightly connected to Prowein, arguably the world’s largest wine fair. Many wine experts agree that prizes awarded at these competitions represent a firm confirmation of exceptional wine quality. And it is precisely at these two competitions that Belje Graševina has stood out for its excellence. Our quality Graševina 2016 Vintage won a silver medal at last year’s Decanter and its example was followed by young Graševina 2017 Vintage at this year’s Mundus Vini. These bottles of Graševina wine, with a quality that has scored more than 85 points awarded by proficient evaluators at both of these large competitions, can be purchased on the market from retailers for a price of about HRK 30. 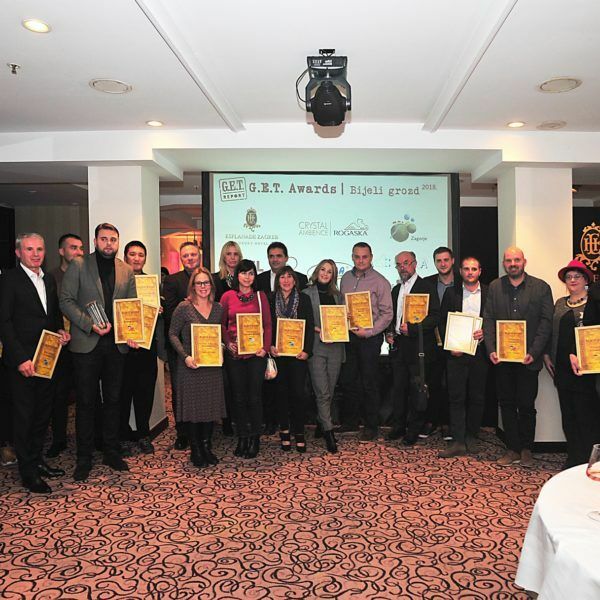 At the competition Mundus Vini, Belje was awarded 3 out of a total of 5 medals won by Croatian wine producers. 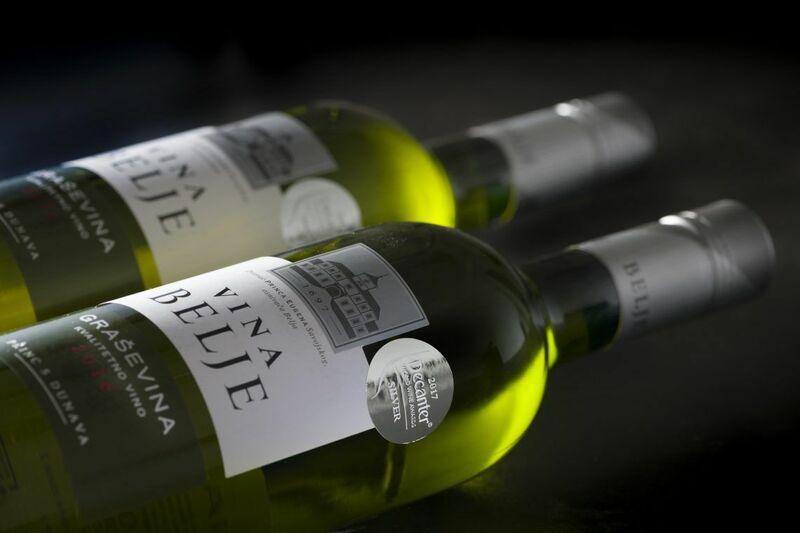 Apart from the silver medal awarded to our quality Graševina, our Graševina GOLDBERG 2016, from the Premium Line of Belje Wines, won a gold medal for quality. The sheer size and importance of this year’s competition Mundus Vini is best reflected in the fact that the organizers received applications for 6,770 wines from 150 wine-growing regions across the world. 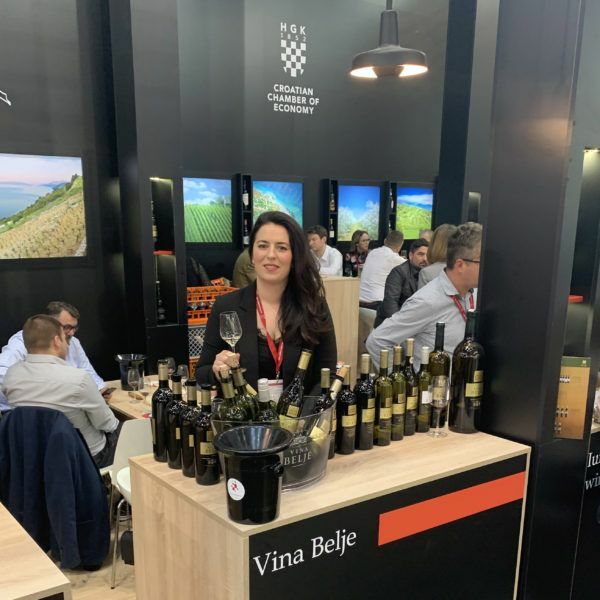 Suzana Zovko, the main oenologist for Belje Wines, who together with her team designed the award-winning wines, pointed out: “We are most pleased when we win prestigious prizes for bottles that are widely available on the market. This is the most important asset of our winery: the finest quality readily available to our customers through our Select Line of quality wines. It is precisely this type of wines that we work on the most, because we want our customers to receive value for money each time they buy our wine. We have excellent vineyards and, considering that Graševina is an originally Croatian wine variety, we have an important task to find the best way in which to present this wine. We are also very proud of the true gems of our offer, premium quality and Goldberg Graševina varieties, which I always recommend as the best choice for celebrations and special occasions, but our quality Graševina is a fresh harmonious wine intended for younger but also more experienced wine lovers and an ideal choice for an every day meal or a nice evening with family and friends. The award-winning Graševina from the Mundus Vini competition is currently being prepared to be placed on the market. In addition, for the very first time, we are planning to launch onto the market a limited edition of the Decanter-winning Graševina 2016 Vintage. This way, we will allow customers to choose, taste and compare two similar but at the same time different and unique Graševina wine varieties of top quality, ideal to be included on the wine lists of many Croatian restaurants, especially in view of the approaching tourist season.